Continue your animated Batman collection with these great figures! Each figure comes with multiple show specific accessories and unique display base! 18. THE NEW BATMAN ADVENTURES: NIGHTWING -- 5.6" 19. THE NEW BATMAN ADVENTURES: BANE -- 7" 20. THE NEW BATMAN ADVENTURES: SCARECROW -- 6.25" 21. 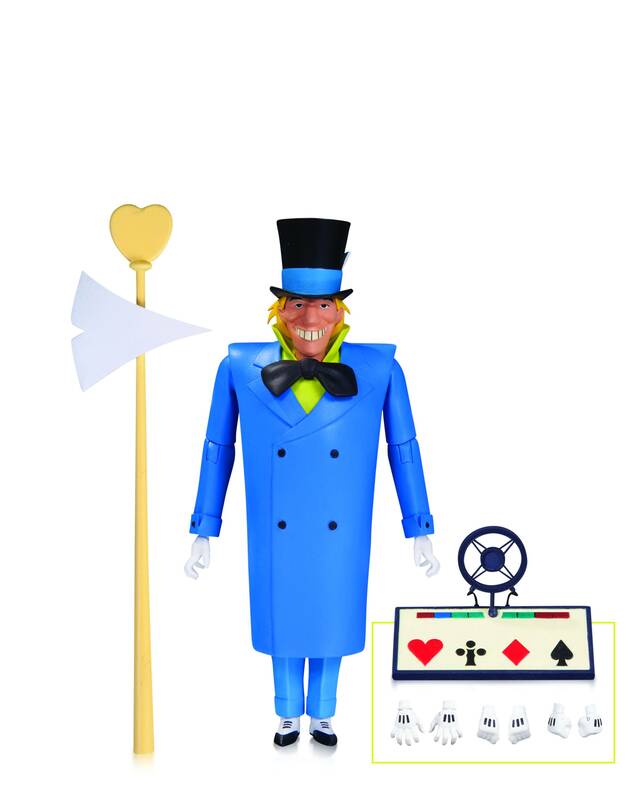 BATMAN: THE ANIMATED SERIES JERVIS TETCH: THE MAD HATTER -- 6.